Great for kids birthday parties. TABLE, BANQUET 6' X 30" CHILDRENS HT. 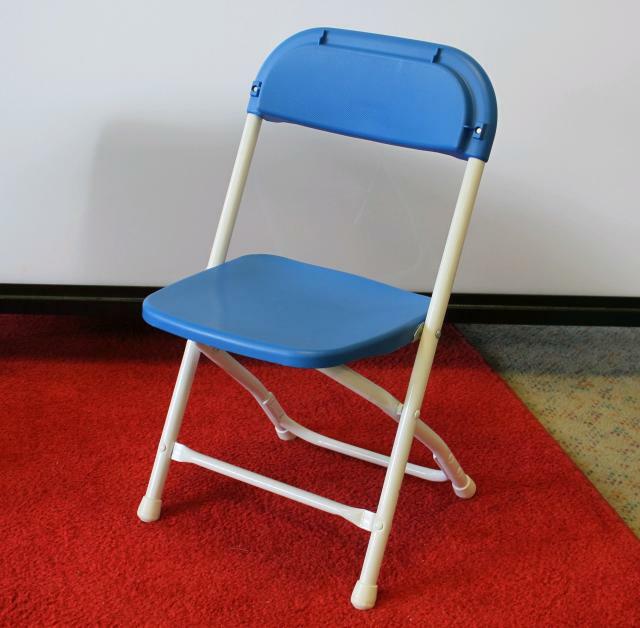 * Please call us for any questions on our chair childrens blue rentals in St. Helens OR, Scappoose and the South Columbia County area.